← Malaysia Flight 370: What Didn’t Happen. Wow, what a piece, especially by Bigelow. And now, MANY years later, what’s new, if anything? Feel free to ask to see cards, even Ariana Afghan. I read about the Ariana 727 crash at Heathrow and dimly remember the instructor’s remarks on the captain’s file which were far from complimentary. 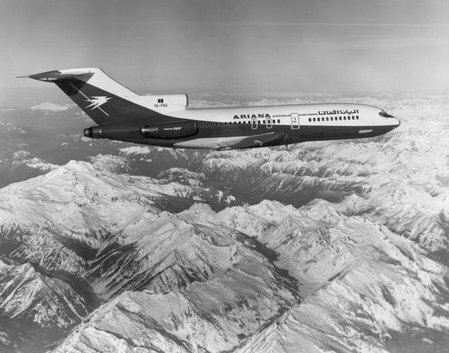 When I started flying in 1969, based at Rawalpindi, Pakistan, an Ariana DC 6 used to fly over from Kabul with an Afghan captain. It is odd that Ariana couldn’t come close to the standards achieved by Pakistan International Airlines in operations around the world. PIA leased a B720 from Pan Am in 1961 and started the jet service to Europe and the US, the first Asian carrier across the Atlantic. Thank you for your comment. Very interesting. 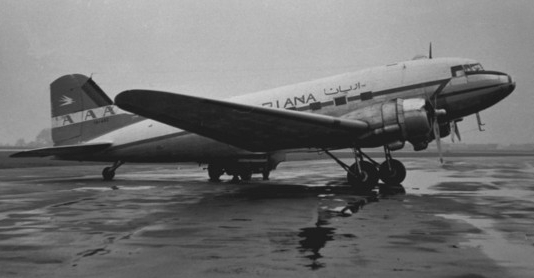 As you know Pan Am has had a long presence at Karachi and it was one of its key points through Asia. It was also nice that Pan Am helped PIA in its early days. The Instrument Landing System (ILS) at Karachi and Airport Surveillance Radar (ASR), courtesy Pan Am were installed in the early fifties to aid flight operations.The dry leasing of the Pan Am B707 to PIA enabled it to fly that aircraft ahead of BOAC over the Atlantic to New York. RIP Captain John Bigelow….Captain Gran left a great legacy for the Afghan people. Some called him the “The Father Of Ariana Afghan Airlines”. His assassination in 1977 changed Kabul forever. Thank you for sharing your memoirs Captain Bigelow with the son of Captain Gran. Too bad I didn’t get a chance to see you. Thank you for you kind remarks. I hope to see Ariana achieving the level of excellence it is entitled to after all these years of turmoil. I fondly remember John and Mary Lou and am sad to hear of John’s passing. As the wife of the late Capt. M.D. Safi I met all the TAP members who came and went in those years. 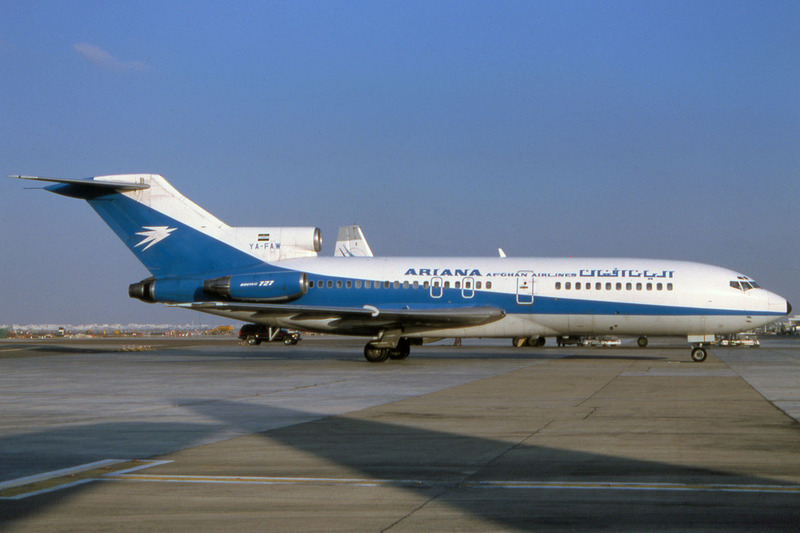 Thanks to TAP and the leadership of Mr. Charles Bennet, Ariana Afghan Airlines was quickly on the way to taking its place as a well-known, SAFE, national airline. Thanks for your nice comment. I did meet John in Dubai in 2012. Unfortunately never saw him again. He was a great guy and a great pilot….I see Mary Lou at PAA reunions. She is quite active…Thanks again. Thanks for the message. I sent it on to Ms. Safi. Thank you Munir. I will pass this on to Rick who is now a dentist in Oklahoma and a private pilot. I appreciate your remembering the flight with Capt Safi. This is Dr. Safi, my father was M. D. Safi, a captain for Ariana Airlines! I now have three amazing children the oldest is a beautiful daughter named Ariana!! I can tell you that Ariana Airlines and the amazing people that worked tirelessly to make right what happened that fateful day shaped my ENTIRE future! My father loved that country, that airline, and the people involved more than anyone will know! I now am a pilot and working through my ratings, my instructors are always so complimentary on my flying. I have to tell them that I owe it to one man, one country, and the love that they all instilled in me! Miss my father, but with him “up there”! Thank you, Dr Safi! I appreciate your response and will pass this to Munir.